Todaro Systems can maintain privacy for your business. school, we have the right soundproofing solution for you. 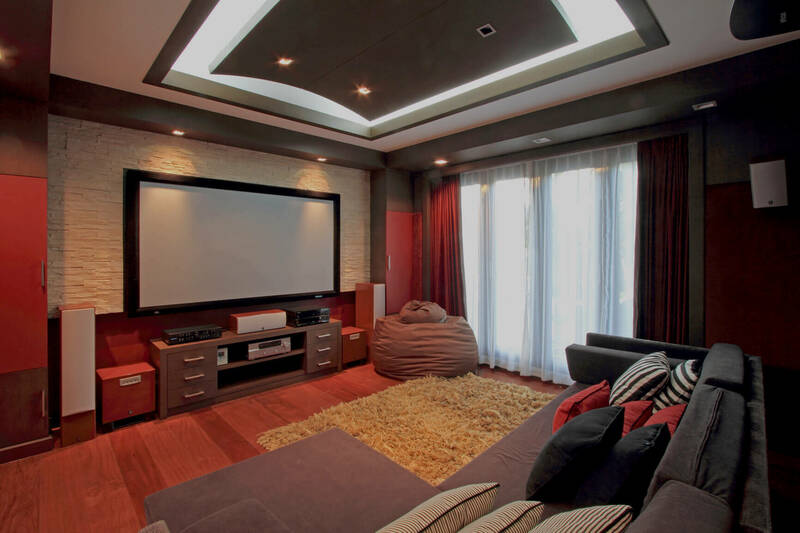 can find the perfect solution for all of your home soundproofing needs. acoustics of your recording space simply perfect. Noise pollution on Long Island is increasing and becoming a major concern for many of the residents and businesses. A high quality healthy environment depends on noise control. Todaro Systems has recognized the need for soundproofing and room acoustics in the ever growing and highly populated suburban area around Long Island. Privacy, peace of mind and professionalism are the three P’s soundproofing and noise control will provide you. 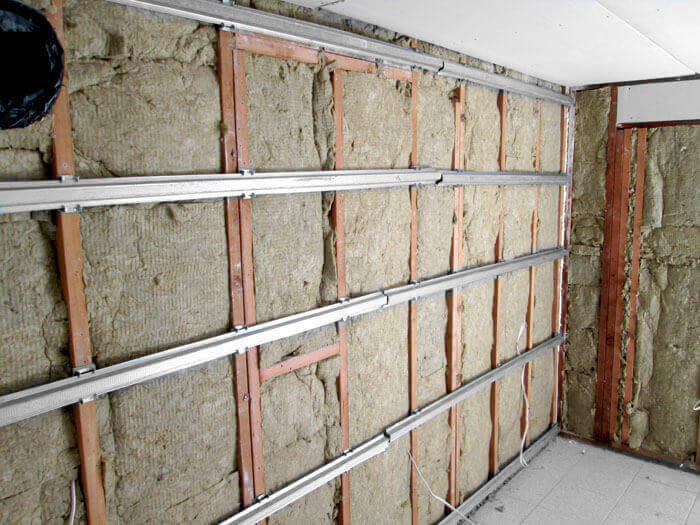 There are a countless number of soundproofing services that you can benefit from. Check out our web pages on the various ways soundproofing can help or contact us and we would be happy to discuss any questions you have. Todaro Systems specializes in soundproofing and acoustic room design. 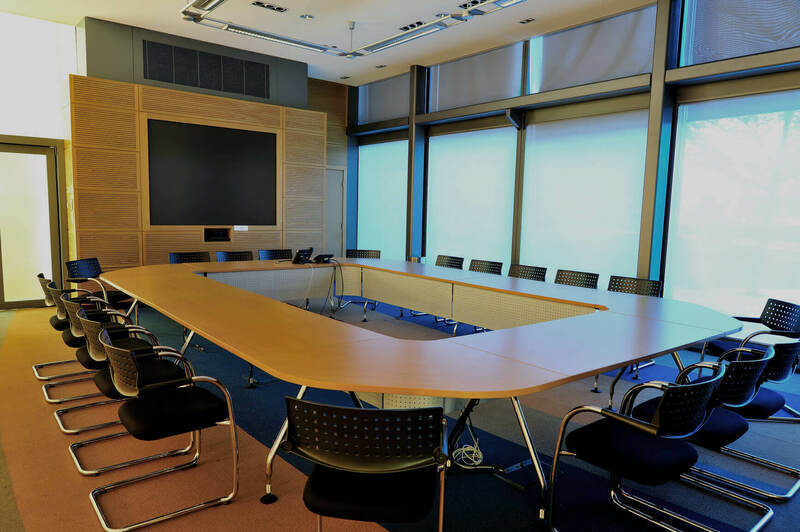 Our focus on noise pollution and sound control provide our customers with a more comfortable and professional environment. Servicing Long Island, Todaro Systems will design, build and provide consultation on all your soundproofing and noise control needs. Our services provide sound control solutions for residential including new construction, pre-existing homes, home sub-divisions/apartments, home offices, apartment buildings and condominiums. Our commercial design services are for office buildings, retail stores, restaurants, recording studios, theaters, manufacturing and industrial businesses. Set-up a free home or business evaluation today! There are a countless number of soundproofing services that you can benefit from. Contact us today to discuss any questions you have. We soundproof homes, businesses, recording spaces, and more! We are proud of the work we do, and so are our clients! I used to lose a lot of sleep because of my neighbors partying all the time during the summer evenings. I work really early hours and can’t afford to lose my job because of a lack of performance due to the little sleep I was getting every night. I had the guys from Todaro Systems drop by and they explained to me in a detailed manner everything I could do to make my home quieter. After a few soundproofing steps were taken, I get much better sleep now. It really helped! Before I called Todaro systems, I had a few local contractors do some “soundproofing” in my home. I was disappointed in the results. When my kids get back from college, I find it impossible to get peace and quiet in my house. Todaro systems soundproofed the game room in the basement and now I barely recognized when my kids get back. Don’t go with just anybody to get the job done, go to the professionals. In my apartment I like to enjoy watching movies with the volume turned up. My landlord on the other hand doesn’t like it that much. I spent hours researching soundproofing but everything I tried didn’t work well. There are hundreds of products out there that claim to solve my problem but I didn’t know which ones to choose. I called Todaro Systems and they helped me pick out and install the right materials. Now I’m set up and my landlord is happy too! The business owner is very knowledgeable about his trade. You could seriously sit there and pick this guy’s brain for hours about nearly anything to do with home upgrades. Once I was satisfied with the initial audit, I decided to give him the work. Can’t believe the cost, he was the most reasonably priced I could find. I highly recommend using Todaro Systems. Rich is such a nice person.. He was always prompt with his return phone calls and extremely patient with all of my questions. I feel like he went out of his way to explain every aspect of my job. He was there when he said he said he was going to be and did a neat and clean job. Very professional!!! Rich was very professional and conscientious. He was prompt with his communications and very knowledgeable. He answered all my questions and showed a keen interest in his profession. I’d highly recommend him. Rich Todaro was knowledgeable, conscientious, honest, accommodating and professional. He was very courteous, and meticulous and stayed until 9:00 pm to get the job done. We intend to use him again for another project soon and would highly recommend him. Highly recommended! Everything was explained very clearly when they came to assess the site, two different estimates were given showing varying options for how to proceed, and the execution of the installation was thorough and professional. Afterward we reviewed the work together. I was impressed with Todaro and would definitely use them again. Copyright © 2001-2015 Todaro Systems. | All Rights Reserved.